After a difficult work week, it may be hard to recognize that we’re worth a little indulgence. Unfortunately, the most popular pamper options—massage, manipedi, facials, etc.—can strain what may already be a tight budget. The Farm Star team wants you to enjoy some guilt-free bliss. In the spirit of Tom Haverford and Donna Meagle’s coined phrase treat yo self, check out these easy and cheap ways to spoil your mind, body, and spirit using ingredients that you may already have in your refrigerator. The relaxing art of TLC is just a DIY project away! Soak: to lie in water. The imagery alone could put one at ease. Add bath salts to this relaxing tub scene and everything from stress to aches and pains is bound to ebb. Easy and inexpensive, bath salts are considered to provide several health benefits, particularly for people with anxiety and stress, muscle pain and stiffness, headaches, and skin conditions, such as eczema. 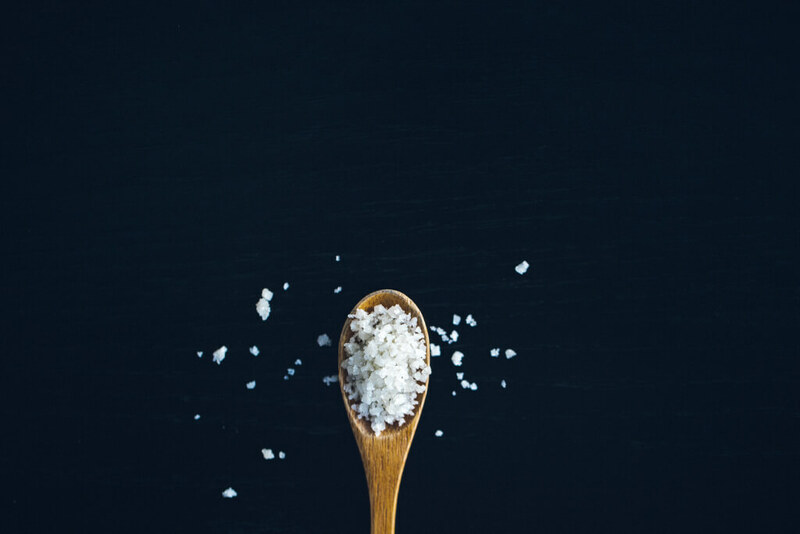 Epsom salt is made from magnesium sulfate while sea salt, unlike table salt, is minimally processed, keeping trace minerals and elements that could have rejuvenating and detoxing effects on the body. 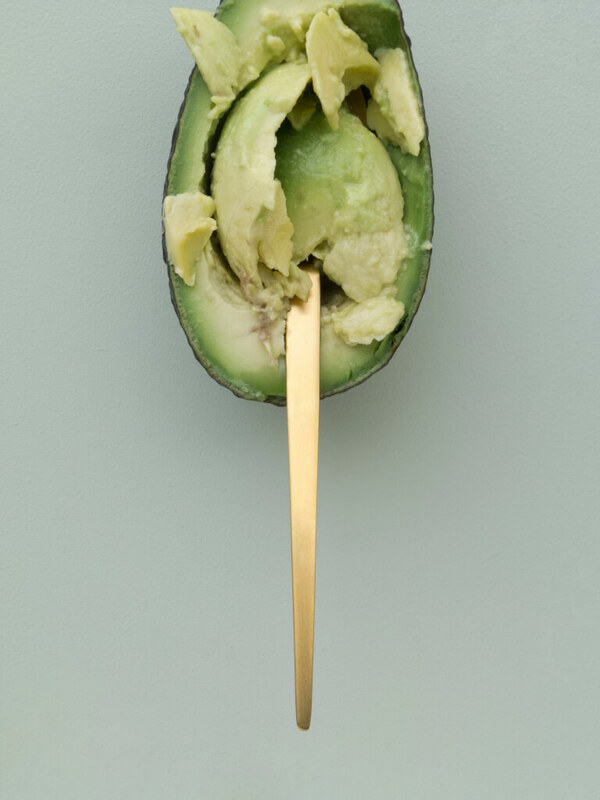 It’s no secret, avocado is more than just guac! Loaded with omega-3 fatty acids and vitamins A, D, and E, and many other nutrients, this fan favorite fruit should start making its way beyond your kitchen for its nourishing and moisturizing effects on the skin. In this mask, raw honey takes the role of natural humectant, thanks to the natural sugars in honey, which increases water content and reduces skin dryness. Using extra virgin olive oil is a plus because the production method tends to leave most of its antioxidants and other nutritional components like vitamins A, D, E, and K, meaning your skin gets to soak it all up. Don’t let this old-school look shy you away from a much needed pick-me-up. 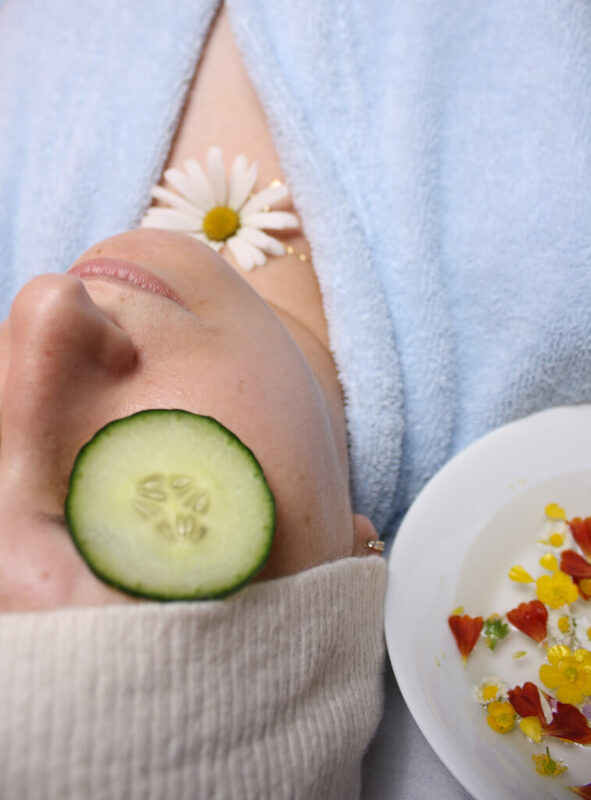 Cucumber juice has been known to reduce swelling and alleviate damaged skin. Rich in vitamin C and folic acid, cucumbers stimulate cell growth and antioxidants. The high water content also moisturizes the skin. Tip: Consider peeling off the cucumber skin before use, as this veggie’s skin could contain pesticides that you’ll want to keep away from your eyes. If you like to multi-task, cut a cucumber medallion in half and place it in the area under your eyes while you read a book, watch TV, or tidy up your home. 2-3 eggs whisked and then applied to hair. You can also mix with olive oil for extra hydration. Pull hair up and allow to sit for 30 minutes or more. Rinse well, then wash and condition normally. 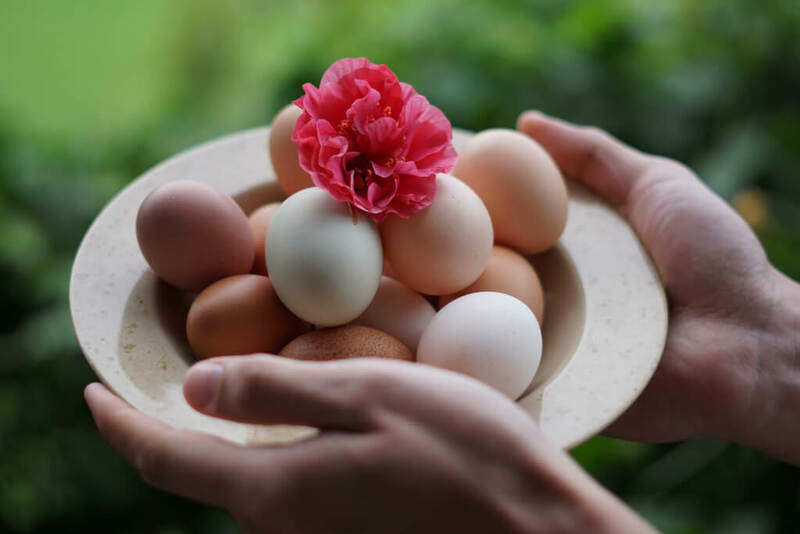 Sounds like a cartoon sketch or prank in the making, but eggs are rich in protein and vitamins such as biotin, niacin, and riboflavin, all supplements that your hair loves. It provides nourishment and lustre to often underwhelmed hair. Eggs also condition the scalp, preventing hair breakage and dandruff, potentially letting your hair flourish longer between trims. Rejoice java fiends! We encourage you to scrub coffee’s energizing power into your self-care regimen. 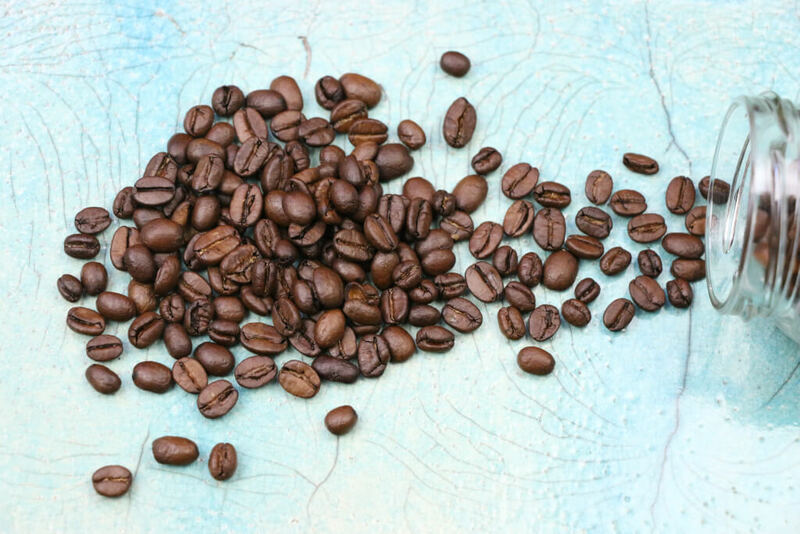 Caffeine has the secret super power to constrict swelling and inflammation, and ground coffee beans are a safe exfoliating option for the body. Swirling in organic coconut oil, an optimal skincare ingredient known for its saturated fats and fatty acids, complements inflammation relieving properties of the caffeine. In the end, your skin is left feeling and looking as amazing as a fresh cup of coffee in the morning. 1/2 cup white sugar mixed with olive oil or grapeseed oil to create a paste. Rub on to face in a circular motion and let sit for 10 minutes. Rinse with warm water. This facial sugar scrub is sure to become your new sugar rush. 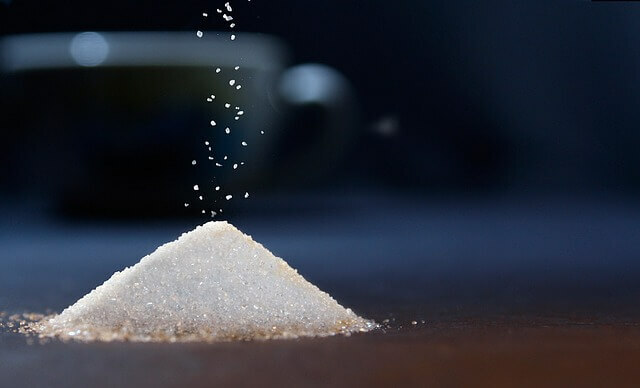 Sugar, as a natural humectant, aids in skin hydration. Sugar’s small particles make it a gentler exfoliant option than salt, whose jagged granules tend to cause microscopic tears in the skin. Venture into grapeseed oil for its vitamin E content, which is greater than that in olive oil. Another perk of using this byproduct of winemaking is its fast absorption into your skin, eliminating the oily feel and leaving only fresh, soft skin. Fun fact: Nearly half of a dried almond’s weight is oil. 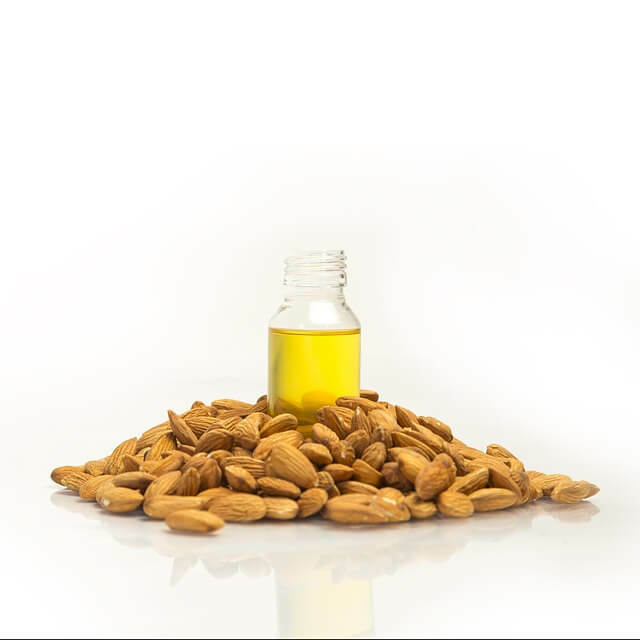 Full of vitamin E and a great source of magnesium, phosphorus, and copper, almond oil is antioxidant rich and a powerful moisturizer. It will quickly penetrate into your skin, so it can be used on the face and body. Versatile and soothing, almond oil is an excellent addition to body work to keep you feeling pampered for longer.